GTA 5 On Mobile devices ? 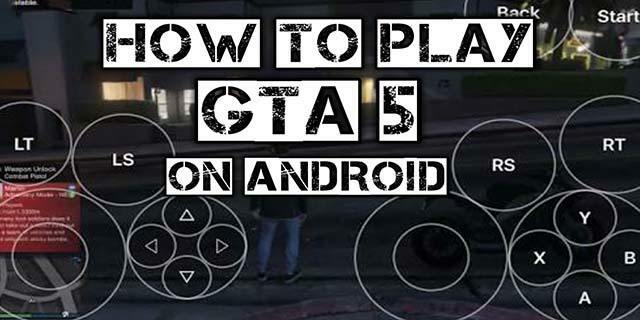 Today I would like to present you a way to play GTA 5 on your mobile device with iOS and Android system. It sounds incredible, right? In order to proudly say that you “play gta 5 mobile”, you have to prepare the appropriate hardware and software. You will need: PC computer, Internet connection, smartphone, and our beloved game – GTA V. Before we start, I would like to say that I play GTA 5 on Android and I am enjoying it very much. To think about playing GTA 5 on Android or iOS, it is necessary to download an application called Remotr on both devices (PC and smartphone). 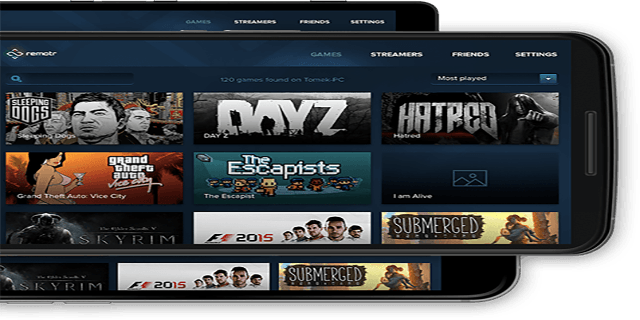 IT enables us to stream games from our PC on mobile phone. Down below there is an instruction of how to do it. Download and install Remotr Streamer your PC. Register account by using your e-mail address and password (do not use the same as in case of your e-mail account) and login to Streamer. Install an application Remotr on your Android phone, iPhone, iPad, or any other device or computer with Windows 10 operating system. You can find the application in the shop with applications designed for your platform. Log in to the client application with the use of the same e-mail address and password as in case of Streamer. Now you can stream computer games on your mobile phone, TV, or other computer! 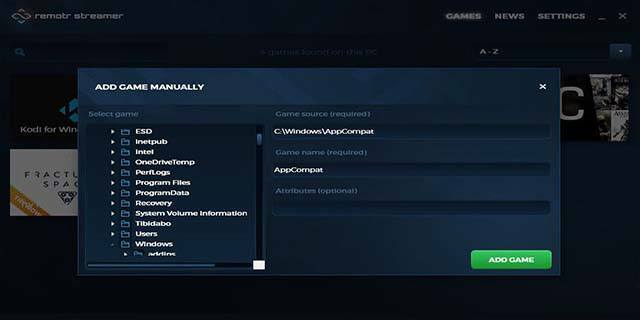 In order to connect Remotr and play computer games without worrying where you are, it is necessary to set port forwarding in your router. Just make sure that port TCP 8193 is forwarded to your computer, where application Remotr was installed. Now you can connect with it without worrying where you are or how is the mobile device connected to the Internet. 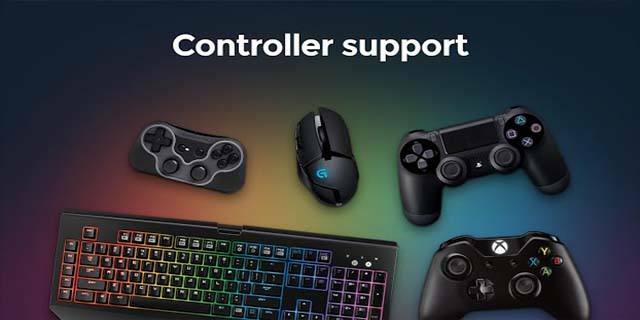 Can I connect Xbox, PlayStation or Android gamepad? Of course you can! The only thing you need to do is to connect your gamepad to mobile device and it is ready to be used. Remotr will automatically configure steering elements, so you don’t have to do anything. You ought to remember that in case of PlayStation 4 controllers, Bluetooth connections are not currently supported and you have to connect them to mobile device via USB OTG. If your game hasn’t been automatically discovered by Remotr, you just need to double click Remotr Streamer icon and click “Show the list of games” button. Then, you just click “Add game manually” and go to the installation folder, where you can find executable file of the game. If the tool still doesn’t see the game in Remotr mobile app, then close the app on your computer, close mobile app, and then launch them both again. If everything is set, then there is nothing else to do but to enjoy GTA 5 Mobile! Down below there is a video that presents a gameplay from GTA 5 on Android.